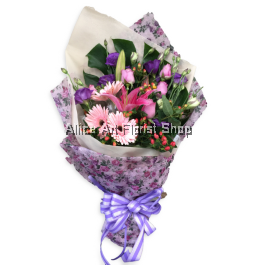 Fresh flower bouquet is always a thoughtful way to express sentiments of gratitude, congratulations and admiration. As such, it is the ideal gift for any special occasion, including graduation, birthday, anniversary and etc. 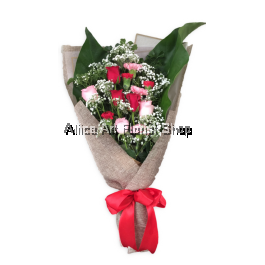 At Aliice Art Florist Shop, we always work closely with customers to better understand their needs and requirements. 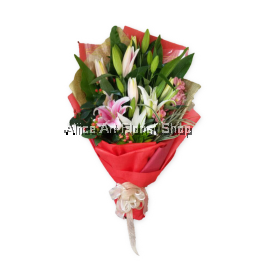 We are committed to offer the finest quality flower bouquet to fit every purpose and budget. We carry a great selection of seasonal and fresh flowers. 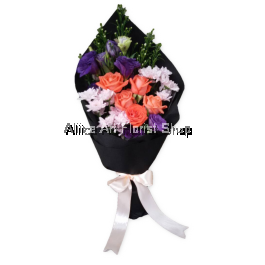 Besides, our fresh flower bouquets are available in an extensive range of styles, arrangements as well as designs. You are assured of getting the one that you’ve been dreaming of! 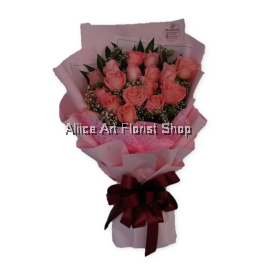 The flower bouquets are specially handcrafted by our experienced florists. 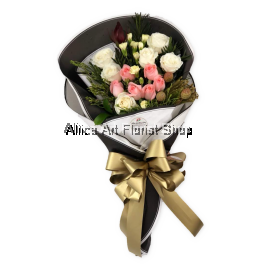 Every bouquet is meticulously designed with great attention to details. 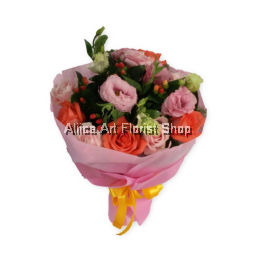 They are perfectly presented with beautiful and the freshest blossoms that are specially selected by our florists. 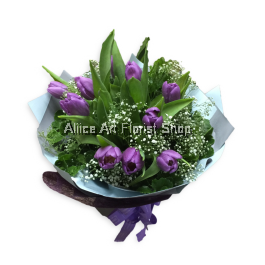 The fresh blossoms are often enchanted with creative items, making the overall bouquet looks more presentable and stunning. 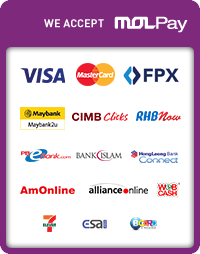 If you are searching for bouquet delivery in Klang, we have got you covered! 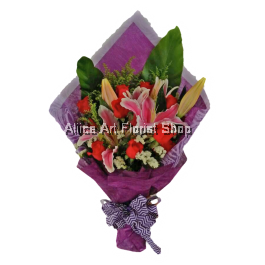 At Aliice Art Florist Shop, we offer fresh flower bouquet delivery in Klang, without any unwanted delays. 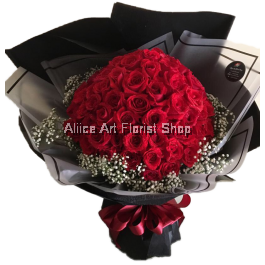 In order to attain higher level of customer satisfaction, we make sure that your bouquet is delivered in a timely and efficient manner.